Max. allowed load (Fa,y1): distance between wall and centre of clamp during test 130 mm. 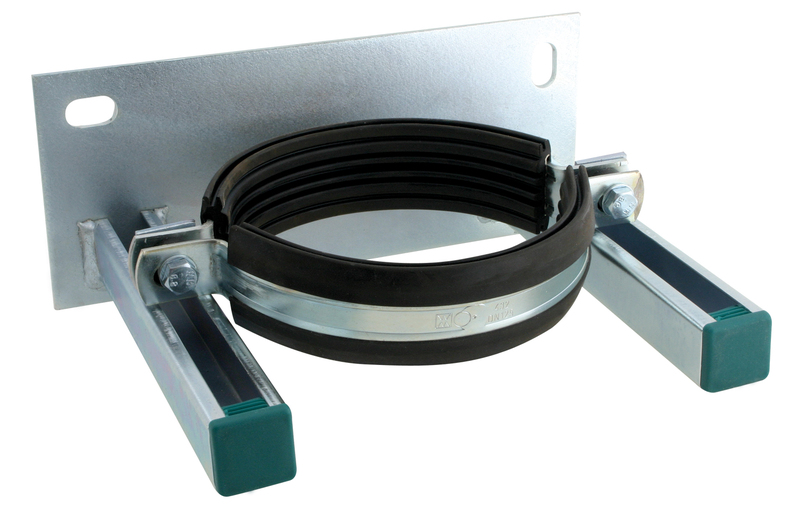 When used in combination with the BISMAT® SX-Socket Clamp the max. allowed load is determined by the SX Clamp (page A 30 15).